We all are well aware of the independence date of our country. Soon it is going to be here within a few days. Everyone is excited and preparing for the day to come before Eid. Independence day is a day of freedom. 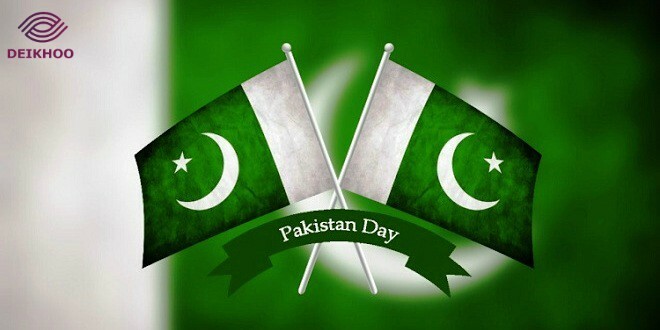 Every human being in Pakistan celebrates this day with their own mindset and style. 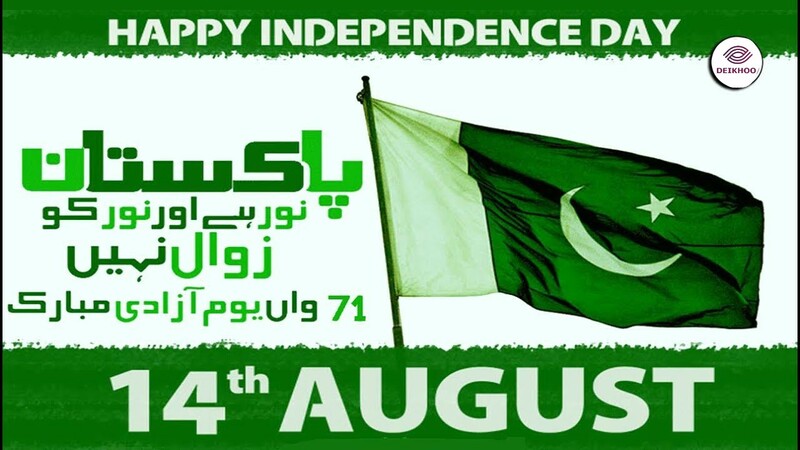 Many send the bouquet to their loved ones, some send Happy Pakistan Independence Day 2018 wishes, Happy Pakistan Independence day quotes and some brought sweets as a gesture of peace, love, and harmony. And now is Naya Pakistan and we all are even more excited. We will help you out with the best Happy Independence Day 2018 wishes and wishes for your relatives, friends or mates. All you have to do is keep on reading for better results. Many of our parents are the ones that had seen the days of independence in their youth time. And it’s to hurting while remembering those days again. How Muslim people struggled but now show respect, send a thanking wish with it to your parents that lead you here today for the best future tomorrow. 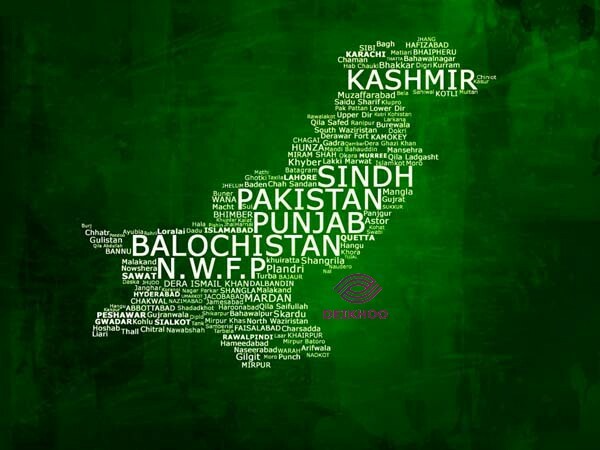 So, we must have to say them; Happy Pakistan Independence day 2018. My love for you is beyond anything in this world. But today is a day of freedom and my freedom lies within you. I wish you the happiest day of Pakistan’s History. 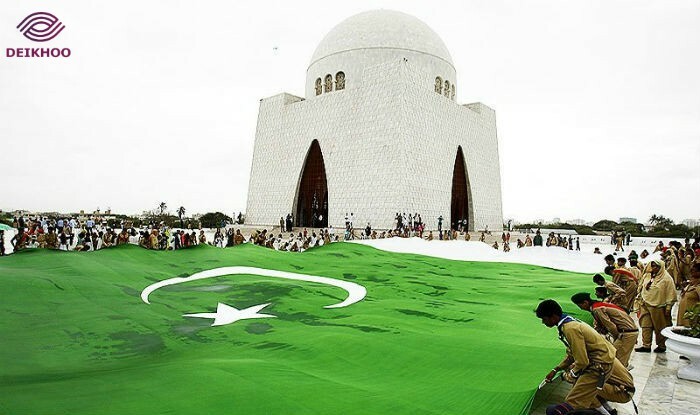 Happy Pakistan Independence Day 2018. Your shadow is all that we need for survival with happiness and the same goes for our courage and bravery to the country we are having today. Happy Pakistan Independence Day 2018 Abu/Ami. Your vision is like a storm to me but I know you are leading yourself like this country. Independence is a right for everyone and same it is for you without any boundaries. Happy Independence Day to the one having the most power of all for being independent. You never asked for anything more for what I have given, but today is the day I need you to demand independently same as the county demands freedom. Demand for self-freedom, demand for the country. Happy Independence Day. Quotes can be sent to anyone. It can be your friend, colleague, roommate, classmate, neighbor, and boss. Here are some popular quotes that you should send as a gesture, as a smile on their face. May We All Understand The Sacrifices and Honor of this day. This one is the funniest of all. Chalo! Jaldi Se Utho Or, Sab Ko Wish Karo. 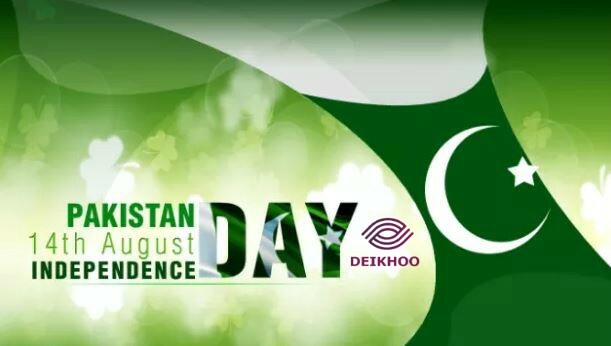 We Deikhoo team will definitely do our part of wishing Pakistan Independence Day to everyone for the happiness and importance of this day. Will you be active on this day?